I’ve kind of been oblivious to the whole Zhu Zhu Pets phenomenon Then again, I seem to miss most of the big fads these days apart from Silly Bandz, and that’s only because those things are sold everywhere. Heck, the first I heard of Zhu Zhu Pets was probably a few weeks ago when I noticed the games in the stores. All I can remember thinking was “why does this game come with a horrible looking hamster toy?”Â. 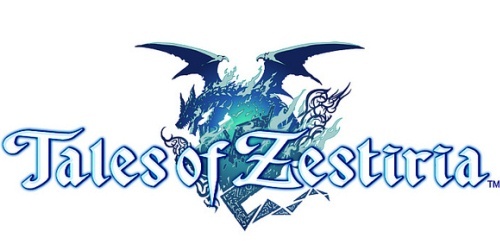 Anyways, despite my trepidations, I wasn’t upset or even annoyed that I’d be reviewing this game. 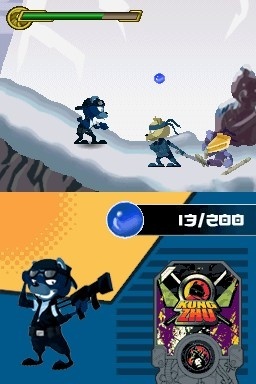 I’ve played a great number of licensed games on the DS, and I’ve found that a surprising number of them are far better than they should be. Take a look at Garfield’s Fun Fest or Aliens in the Attic. The scores may not be great, but that’s mostly due to poor value and lasting appeal. For the brief amount of time that it took me to demolish those games, I was having a pretty decent time. 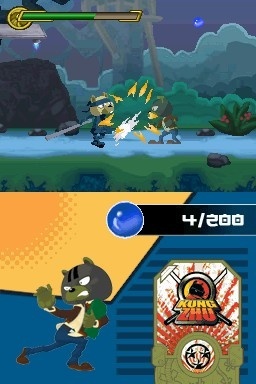 The question here is, what kind of licensed game with Kung Zhu end up being? Is this nothing more than a broken, cheap cash in, or is there something more to it that could actually keep gamers entertained? I can just imagine the meeting where the creators of Zhu Zhu Pets came up with this. “We need to make a branch of this series that appeals to young boys. Therefore, let’s give these hamsters swords, guns, and grenades. We’ll have good old fashioned American heroes against mysterious ninjas from the far east. Wait. That might be a bit racist. Let’s make a couple of good ninjas too.”Â I’d almost call the idea despicable, but its nothing new in the toy industry or any other children’s entertainment industry. Besides, its not my job to judge the Zhu Zhu Pets franchise. Let’s continue. The beginning of the game has you choosing one of six hamsters. From there, you receive a message from team headquarters that something has gone wrong. It turns out that two evil ninjas have broken in, kidnapped the rest of the team, and stole four mystical tablets. The kidnapped comrades are set to be brainwashed and the tablets are surely going to be used for evil. It’s up to you to save your buddies and get the tablets back. Beyond the setup, there really isn’t a story. There’s no characterization to speak of, nor are there any hidden meanings to ponder over. It’s straight up good guys against the bad guys. It might not be much, but its what you’d expect and it isn’t all that bad. It just is. Beyond the story is a simple multiplayer mode where you compete to see who can survive the longest. I didn’t really get a chance to try this out as few of my friends have a DS and none of them would be caught dead with a game like this. Oh well. 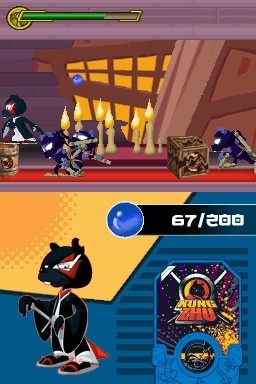 Kung Zhu uses a graphical style that is pretty simple, but also manages to look like something from the early GBA era. It just isn’t anywhere near what the DS is capable of. Backgrounds are pretty lame. There nothing but boring, washed out colors. Obstacles don’t fare much better, as they rely on simple shapes with few colors. There might a few themed levels such as the prerequisite snow and forest levels, but they don’t look all that good. The best parts of the graphical package are the hamsters themselves. The animations are lame, but the art design is faithful and gets across well. This is also true for any of the non-robotic enemies. The game looks its best when there are a bunch of warring hamsters on screen. 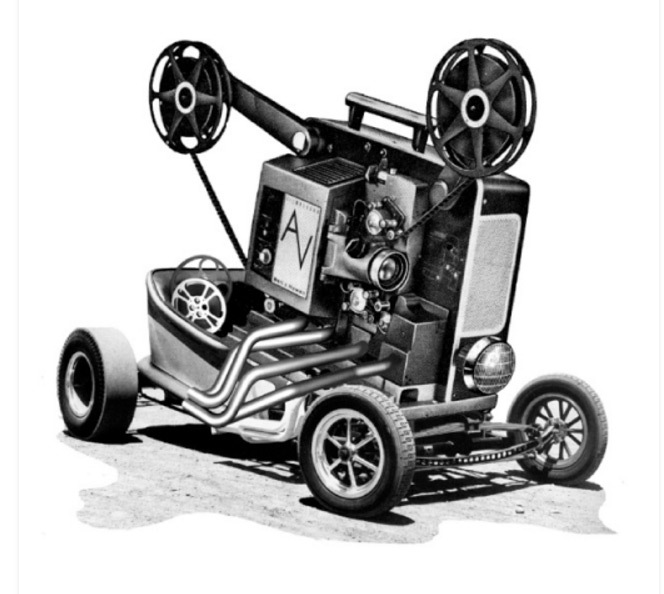 The most damning feature of the graphics is that it suffers performance problems. One many occasions, I noticed the game would chug along when more than a couple of enemies got on screen. I can’t name too many games on the DS that have framerate issues, but this manages to make that short list. I can’t believe I’m saying this, but I dug the music in this game. Most of the tracks had a distinctive Asian flare and had a good beat. There were only a small handful of tracks, but they were pretty fun and convinced me to keep the audio on. The same cannot be said for the rest of the audio package. It’s filled with tinny sound effects from awful hamster noises to generic whooshes and the like. It was a lame set of sound that never failed to unimpress. I know this section isn’t particularly long, but this is a licensed game on the DS. What did you expect? Kung Zhu is a very basic action platformer. You have an overworld where you move from one level to next with the main goal being to make it to the end. You can collect blue orbs in levels, though they don’t do anything, and there are a couple of special boss levels to mix things up. The controls are simple. You move with the analog stick and you have the ability to jump and attack. 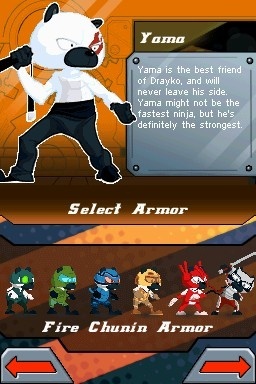 There are six playable characters in the game, as well as the ability to put on super armor, of which there are six as well. Each character and armor has different attacks, but there are only two things you need worry about when choosing a character. That would be whether you want ranged or melee attacks. Personally, I found the ranged attacks to be of far more use. By touching an icon on the bottom screen, you can equip your armor. This does two things. It gives you stronger attacks, and gives you a special health bar. Once the bar is gone, you lose the armor and revert to your normal self. If you want to get the armor back, you’ve got to get a special item from an enemy. I’d recommend switching to the armor as soon as the level starts. It is highly unlikely you’ll even lose it. Upgrades that increase your health and armor health can be found hidden in levels. Also hidden are special tablets that unlock a new armor of your choice for each four of them you find. There isn’t much else to write about here. Levels are straight forward, with branching pathways leading only to collectibles and upgrades. You can safely blow through levels without searching around. There are a bunch of enemy varieties, but they each have only one attack and telegraph them. This being a kid’s game, the developers decided to eschew the normal bottomless pits and/or falling damage, meaning any deaths you incur won’t be from platforming. Spikes and other obstacles disappear once you’ve hit them as well, meaning you don’t have to worry much when moving through the levels. Overall, the gameplay is generic, but not really bad. 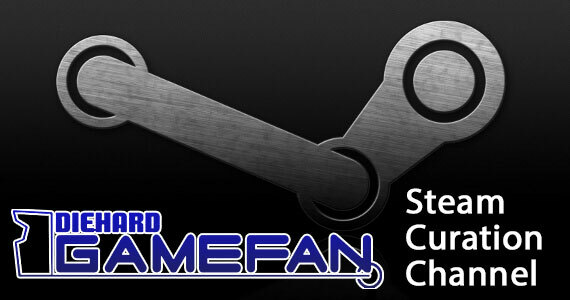 It certainly can’t compete with the best in its genre, and is honestly towards the bottom of that list. At least its playable. For a kid’s game, it isn’t too bad. This is another one of those licensed games that I finished in less than three hours. I don’t mean I blew through the levels and didn’t collect anything. I flat out completed this game. I unlocked all of the characters, found all of the hidden objects, got all of the upgrades, and collected all of the useless blue orbs. It still didn’t take me more than three hours. If you want some replay value in this game, you’re not going to find it. Even if you find someone to get into multiplayer, it isn’t going to last long. There are games like Pokemon out there. Why would anyone bother with something like this? I’m not even sure what happens when you run out of life. I never lost. I thought about trying to lose on purpose, but that would have required me to sit around for a minute until all of health was depleted. Basically, the game is a cakewalk. Like I said, you can’t fall down pits, spikes disappear after you touch them, and you get health with pretty much every enemy you beat. It’s the worst kind of kid’s game in this regard. It assumes kids don’t have any basic video game skills. As such, it babies the player and doesn’t offer even the tiniest bit of a challenge. I believe I’ve already used the words “basic”Â and “generic”Â to describe various aspects of this game. It isn’t going to win any point for originality. The day a licensed game wins any points for originality is the day Lucard admits he’s hated Pokemon all along. I’ve gone over this before, but it is kind of hard to be addicted to something that lasts less than three hours and isn’t a casual game like Bejeweled. However, if you’re wondering whether or not you’ll want to play the game straight for those three hours, the answer is no. Kung Zhu is easy enough to put down. There’s no challenge, there isn’t enough of a difference between characters and/or armor types to keep you going to collect them, and there aren’t any bonuses to work towards. The game just isn’t addicting in any way. Well, I’ve heard that the overall appeal of Zhu Zhu Pets is dying down, and even of that group of people, I’d imagine a significantly smaller portion is into the Kung Zhu spinoff. All told, there isn’t that much of an audience for this game. It is important to note that the version I’m reviewing is without the exclusive pet that comes with the collectors edition. That version would get a few more points here. Of course, the biggest detriment to this game is that it is a thirty dollar licensed title in sea full of budget DS games. That’s just way too much money for not nearly enough game. At this point, I can’t think of anything else to talk about, so I’ll just sum up some of my feelings. This isn’t a bad game by any means. It is completely functional, which is always a plus. The problems lie in that it does nothing that you’d call good and several things that make it a game that you wouldn’t want to play. Overall, it can safely be ignored. Final Score: Very Poor Game! 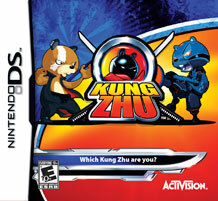 Zhu Zhu Pets: Kung Zhu is your typical licensed title for the DS. It is short, generic, and not worth the price of admission. It isn’t overtly bad or anything, but there isn’t any reason for anyone to play it unless they are a ridiculously huge fan of the toy series. Even then, wait until this significantly drops down in price. Everyone else, stay away. There’s nothing for you here.